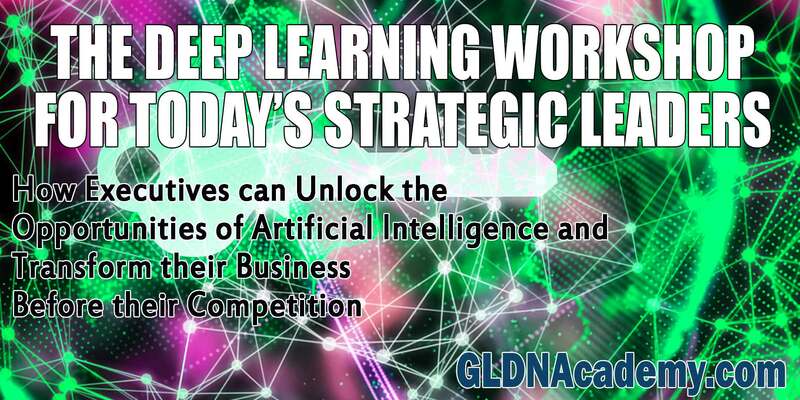 How executives in Stockholm, Brussels, Sao Paulo, Mexico City, Kuala Lumpur, Abu Dhabi, Seoul and Hong Kong can build the proper foundation to address today’s information cybersecurity and risk management challenges. 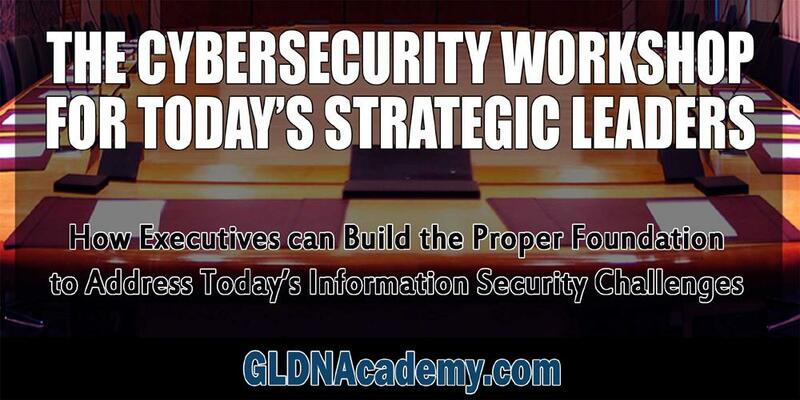 The Cybersecurity Workshop for Today’s Strategic Leaders will provide insights into the current and future state of affairs for cybersecurity, with particular emphasis on what organizations can do today to prevent cyberattacks from compromising their information and reputation. Edgar Perez, author of Knightmare on Wall Street and The Speed Traders, partnering with Terrapinn Training to bring key insights for board members and CEOs who need to become more educated about cyber security today. New York City, NY, USA — As cyber attacks become more common, companies are increasingly investing in cyber security protections and awareness. But even with the best systems in place, hackers can still easily break into a company’s network if employees and contractors aren’t also being diligent about security. Cyber criminals have gotten much better at disguising malicious email to make it look more legitimate. So employees need to be vigilant and ask questions about all of the email they receive that raises even the slightest suspicion, which is most likely not what happened at some of the high-profile cyber security breaches that have been in the headlines: Adobe, E*Trade, Fidelity, Home Depot, Neiman Marcus, Sony, Target and Wal-mart. Knightmare on Wall Street (http://www.knightmareonwallstreet.com), The Rise and Fall of Knight Capital and the Biggest Risk for Financial Markets, provides a fascinating account of what it took to elevate the firm to the cusp of the retail investing revolution of the late 1990s, to struggle through booms and busts, and to bring the firm down, to end up ultimately being ignominiously bought up by a competitor. High-frequency traders have been called many things-from masters of the universe and market pioneers to exploiters, computer geeks, and even predators. Everyone in the business of investing has an opinion of speed traders, but how many really understand how they operate? The shadow people of the investing world, today’s high-frequency traders have decidedly kept a low profile-until now. 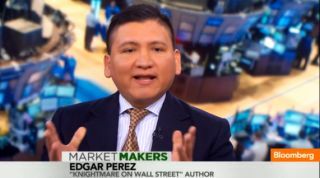 In this title, The Speed Traders, Mr. Perez opens the door to the secretive world of high-frequency trading (HFT). Inside, prominent figures of HFT drop their guard and speak with unprecedented candidness about their trade.